I would imagine that everyone reading this has a refrigerator. We have one at the church, activity center and I have a little one in my office for my ‘special needs’! We have one at home. They are pretty much essential in our lives. This past week I went back to the Fellowship Hall to get some chocolate cake the ladies had left me. When I opened the fridge the light didn’t come on and it was warm inside. I threw some things away and the rest went to the activity center. We got the air compressor to blow it out. When he started blowing the stuff out it went everywhere. After a little while he got it all blown out so we took it back inside and plugged in. It really didn’t take long for it to start cooling down. He and Bro. Zoy watched it and it is running just fine. Bro. Everett said that when all that stuff got around the coils it didn’t work right. He said we need to clean it more often. As I was thinking about this later, I thought the fridge is just like our lives. Sometimes our lives can get so cluttered with the ‘stuff’ that we don’t work as we should. It might be just some ‘little stuff’ but then it catches more and our lives get clogged up and we aren’t living as we should. In David’s life he did some really great stuff, but then he stepped out on the balcony and saw Bathsheba bathing. He called for her, slept with her, she got pregnant, then he tried to cover it up by calling Uriah home to be with his wife (which he didn’t do) and then set him up to die on the front lines of battle. One sin led to another and it just got messier. Nathan confronted David on this in 2 Samuel 12. David got upset when Nathan told him the story. David wanted to right the wrong but when Nathan said, “You are the man!” David was to face God for what he had done. 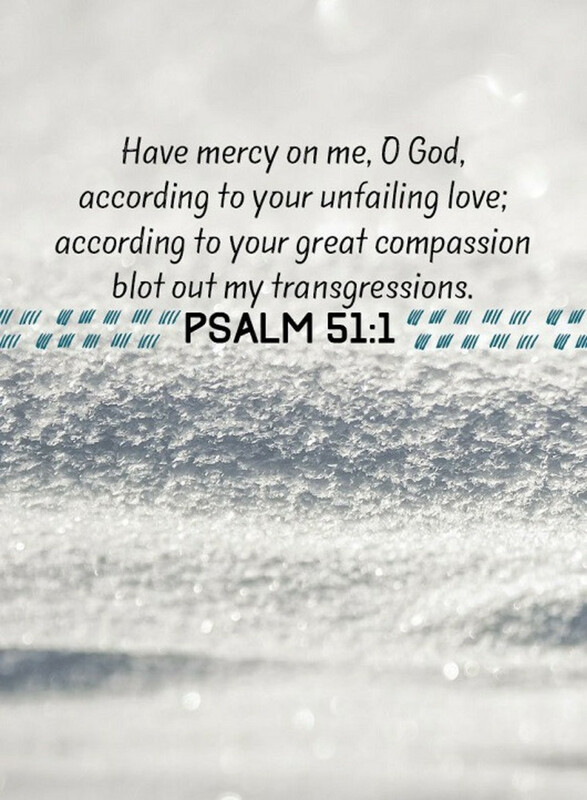 As he considered this time, David said in Psalm 51:1-3 – “Be gracious to me, Of God, according to Thy lovingkindness; According to the greatness of Thy compassion blot out my transgressions. 2 Wash me thoroughly from my iniquity, and cleanse me from my sin. 3 For I know my transgressions, and my sin is ever before me. David knew that God was the only one that could forgive him for the sin that had clogged up his life. We must understand that God alone is the One that will get all the ‘stuff’ out of our lives that keep us from living for Him. God desires to take the sin from our lives and will do that as we confess that sin (1 John 1:9). If your life is clogged with sin, let Jesus into your heart and He will wash away the sin that keeps you from Him.